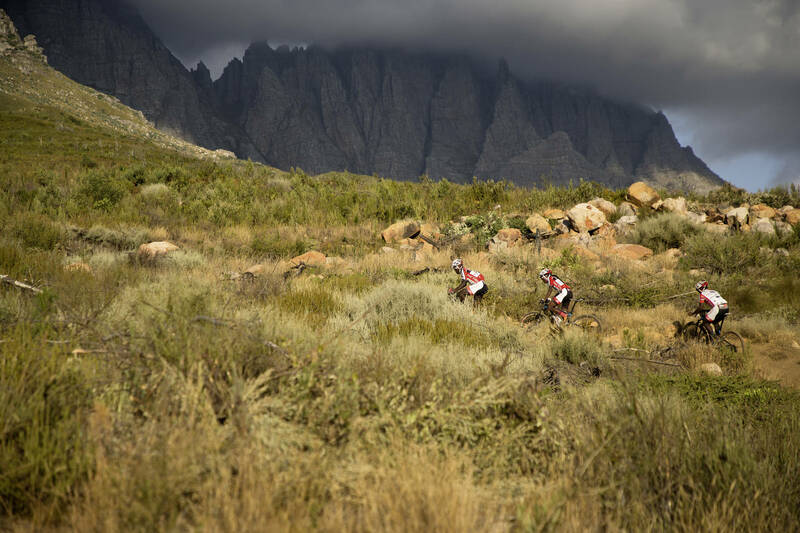 Imagine a land created from mountain bikers’ fantasies. It would be the only country in the world entirely above 1000m. 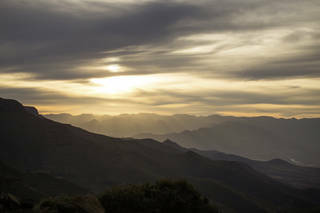 A land of contrasting, rugged beauty, 3000m+ peaks with sweeping valleys. 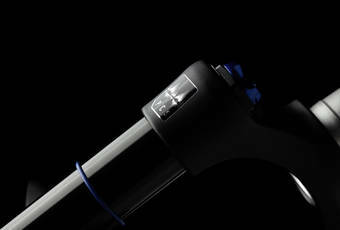 The sunshine would be practically all year round. Kind of like Switzerland but at the same time not like Switzerland. 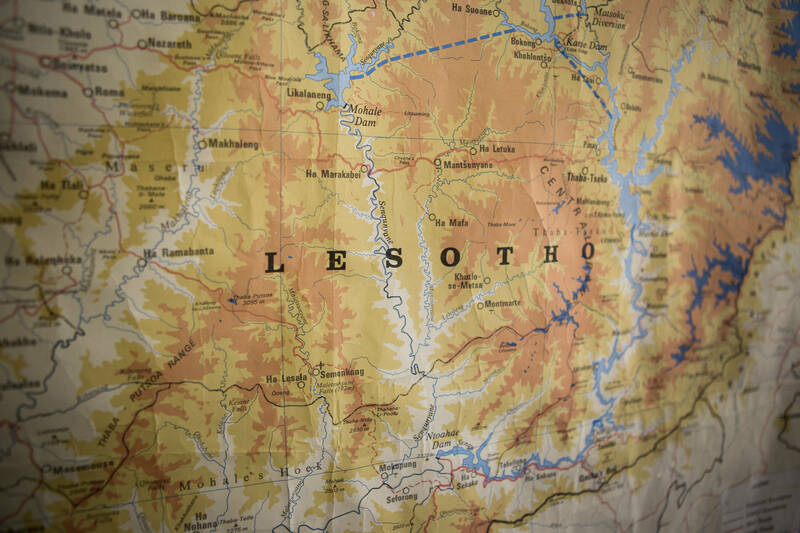 Welcome to Lesotho, the Kingdom in the sky, a land of contradictions. 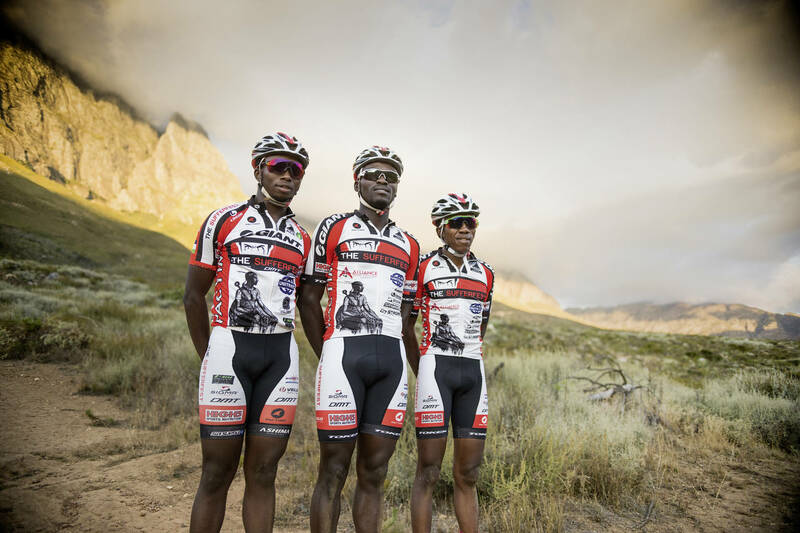 Photo session at the Jonkershoek. 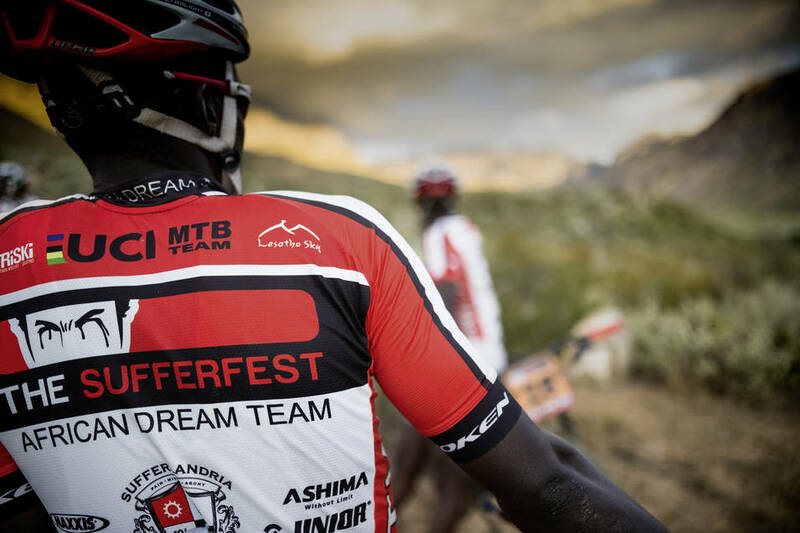 These dreams began years ago on “lower end, model bikes” Mark recalls, which are “typical” of the bikes available in Lesotho. 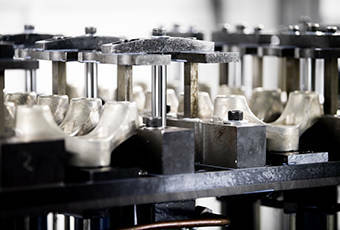 These bikes all came equipped with SRSuntour forks, which led Mark to research and discover that SRSUNTOURproduces forks for all types of riders and bikes, from entry level to high end, race performance. 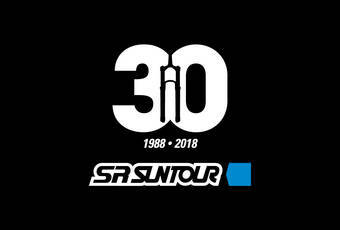 Recognising the value of those ‘early days, entry level forks’, Mark and SRSuntour came together to build on this long-standing relationship based on performance and reliability to establish a collaboration which has seen the riders podium internationally and blossom into some of the most talented riders in the world. How fitting, that another sporting pioneer, Arthur Ashe, the first ever black man to play for the USA Davis Cup Team, famously said that “Success is a journey, not a destination.” SRSuntour’s journey with Mark West and the team is proof of such insight. An insight which goes to the heart of our work at SRSuntour. No matter your destination, be it a World Cup podium, a day trip along the river bank or your daily commute, SRSuntour journey with you. 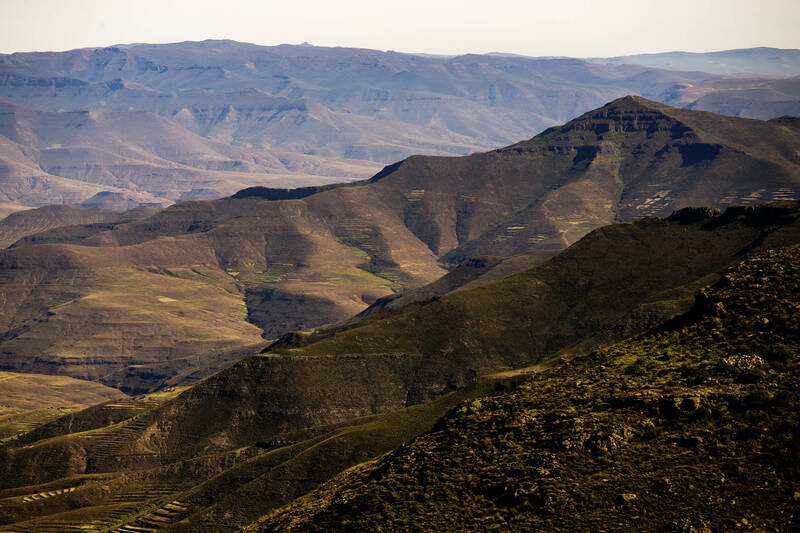 The landscape of Lesotho, coming from the Drakensberg side of South Africa. 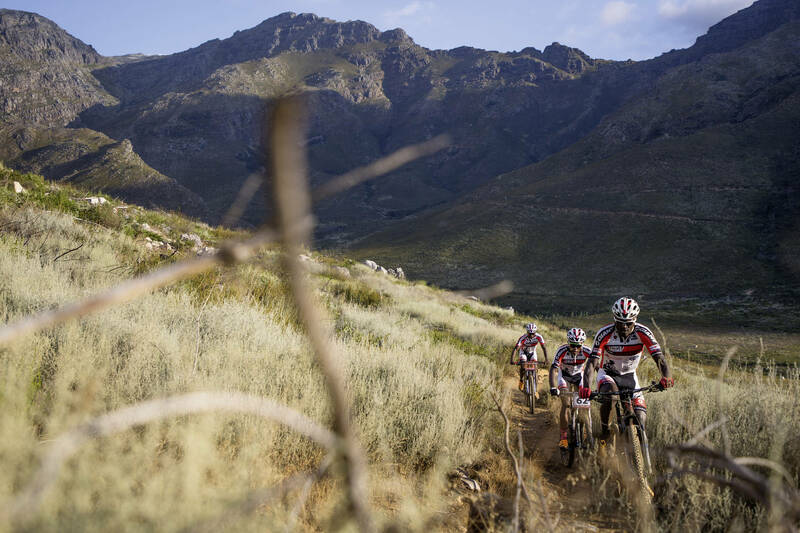 Meeting the team at a remote place like the Jonkershoek Nature Reserve gave us a good opportunity for the photo and video shoot. 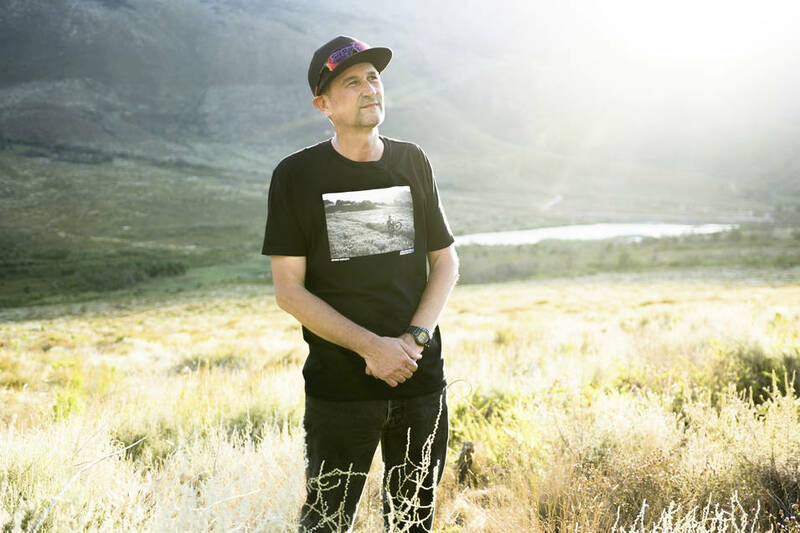 Mark West used to be an English Teacher, he now works at Lesotho National Olympic Committee, and is also the coach of the MTB national team. 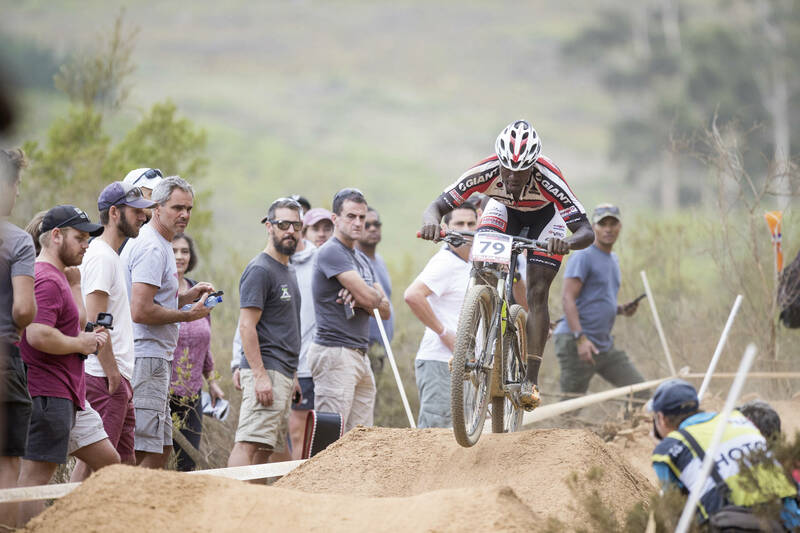 Proudly representing Africas only one UCI MTB team. 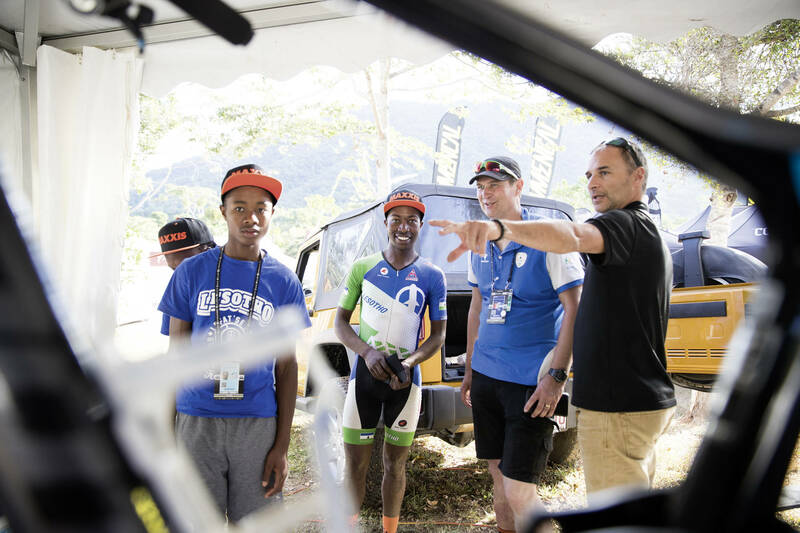 First meeting with the Lesotho national team and the team Manager Mark West at the Cairns World Championships 2017.